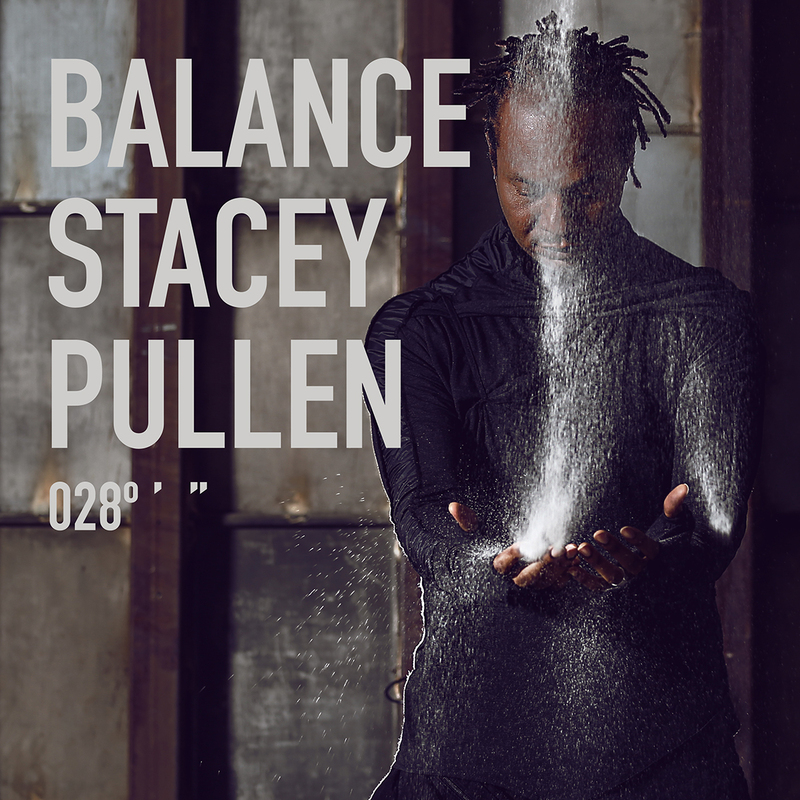 Stacey Pullen is one of the most underrated DJs in America. He’s from the old school, a pioneer, one of the few remaining names that can claim to have been around almost as long as the founding fathers of techno themselves. He works hard, he plays harder, but despite his success and popularity, he’s managed to stay underground and avoid the corruption and evil eye of commercial electronic dance music. If you ask me, that’s a good thing.